Without much fanfare, Apple introduces two new iPads. 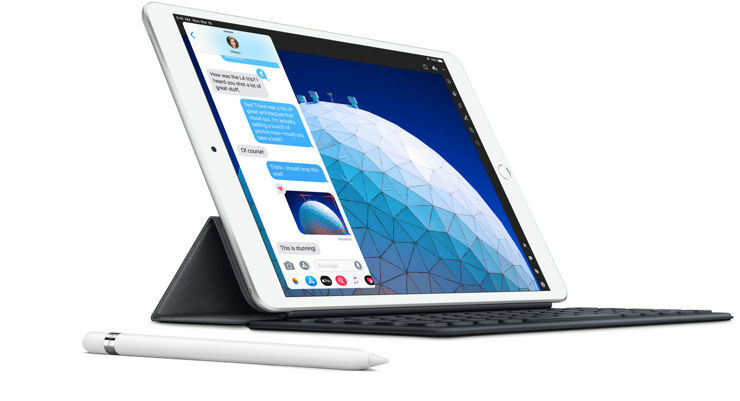 This time, iPad Mini and iPad Air have been refreshed. 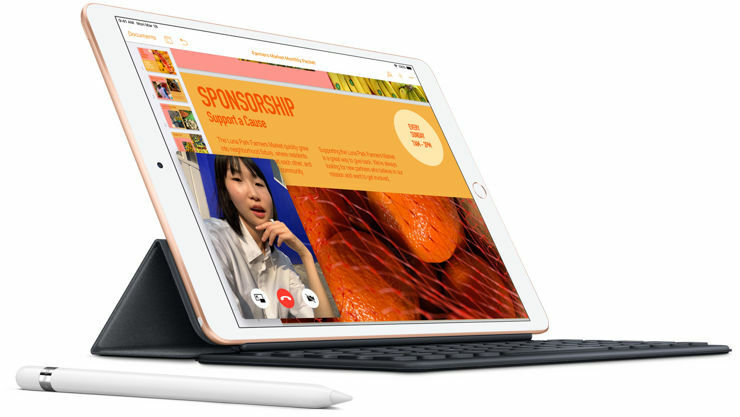 The fifth generation of iPad Mini does not differ drastically from the predecessor from 2015. It still has two speakers, a Touch ID and an 8-megapixel camera. The camera for FaceTime HD, which now has 7 megapixels was improved. Also there was improved a 7.9-inch screen, with a resolution of 2048x1536 pixels, but covering the DCI-P3 colour palette. What's more, the screen now supports the Apple Pen - but you need to buy it separately, for 99 USD. iPad Mini also has a new heart - the Apple A12 Bionic processor. There are two colours to choose from, as well as two variants of memory and communication. The 64 GB Wi-Fi model costs $ 399, and the 256 GB version is $ 549. In the issue with LTE modems, the prices will amount to 529 and 579 dollars. The new iPAd Air also has a Bionic A12 processor, but the screen is much larger - 10.5-inch. The new Air also received a battery sufficient for 10 hours of work and, like Mini, now it supports the Apple Pen. The equipment is complemented by an 8-megapixel camera, and versions with LTE modems are DualSIM - one of the cards is eSIM. The models with Wi-Fi cost 499 USD for the 64 GB version and 649 USD for the 256 GB model. The Wi-Fi + LTE variants were priced at USD 629 and 779, respectively. Source Apple; viewed: 227 times.